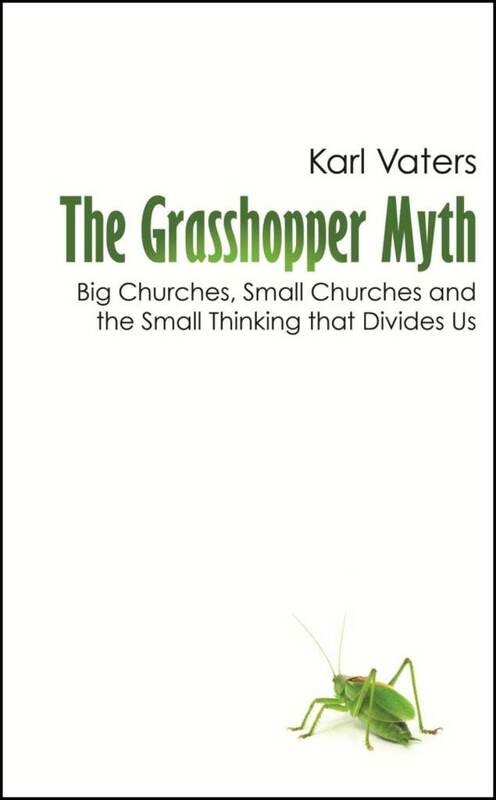 The grasshopper myth is the false impression that our Small Churches are less than what God says it is because we compare ourselves with others. The solution is for Small Churches to see themselves the way God sees them. If big churches are the cruise ships on the church ocean, small churches can be the speedboats. They can move faster, maneuver more deftly, squeeze into tighter spaces and have a ton of fun doing it. They just have to see themselves that way. We’ve come to realize that our small size is not a problem to be fixed, but a strategic advantage God wants to use. We’re heading out with vision, faith and courage into places God wants us to go. Places giants cannot tread. 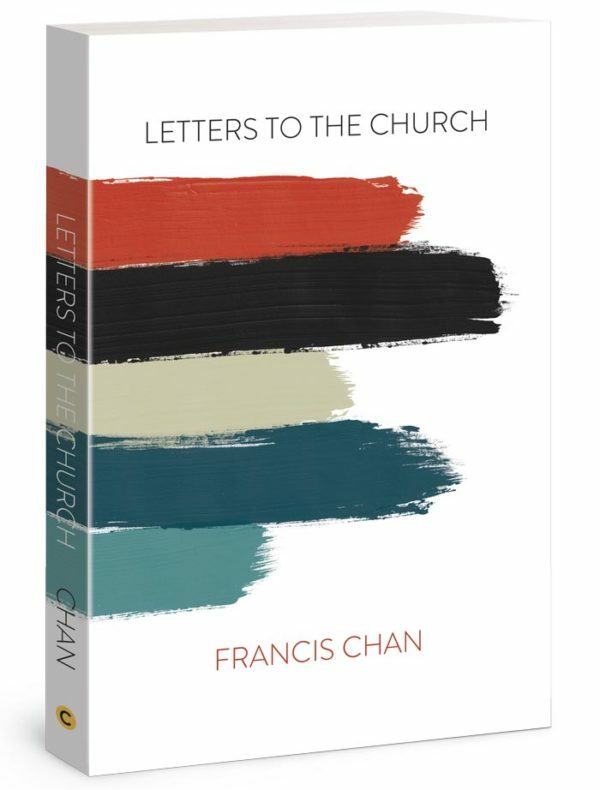 If you read this book you’ll find your thinking challenged, your heart encouraged and your life and ministry transformed.